Susan Elkouri is a trial lawyer, certified Collaborative Divorce Law practitioner, and certified mediator. Ms. Elkouri has practiced divorce law for over 23 years. She earned a Juris Doctor degree from the University of Detroit Law School in 1994 and is licensed to practice in Michigan and Federal Courts. 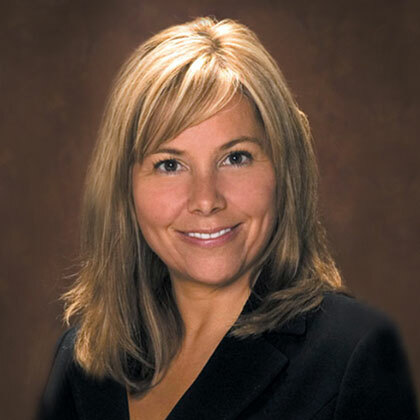 Susan is a member of the Michigan State Bar Association, Oakland County Bar Association, Wayne County Family Law Bar Association, and the Women Lawyers Association of Michigan. She is an active participant in the Michigan Family Law Certification program and a past University of Detroit Law School Moot Court Judge. Attorney Symantha Heath has practiced law for over 23 years. She earned a Juris Doctor from the University of Detroit Law School in 1993 and is licensed to practice in Michigan and U.S. Federal Court. 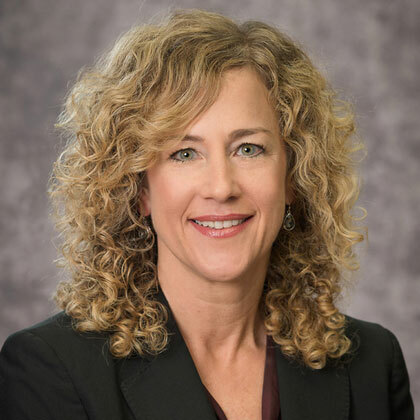 She is a member of the Michigan State Bar Association, Oakland County Bar Association, Women Lawyers Association of Michigan, and Wayne County Family Law Bar Association. Symantha is a past president of the Wayne County Family Bar Association and was an executive board member for six years. She is also a past County Chairwoman of the WCRC and the Northville Township Trustee. She currently serves on the the Northville Township Zoning Board of Appeals.